While IFRS is being deployed, we frequently use the term convergence and adoption. So, what is the distinction between the two? The distinction is fairly simple. 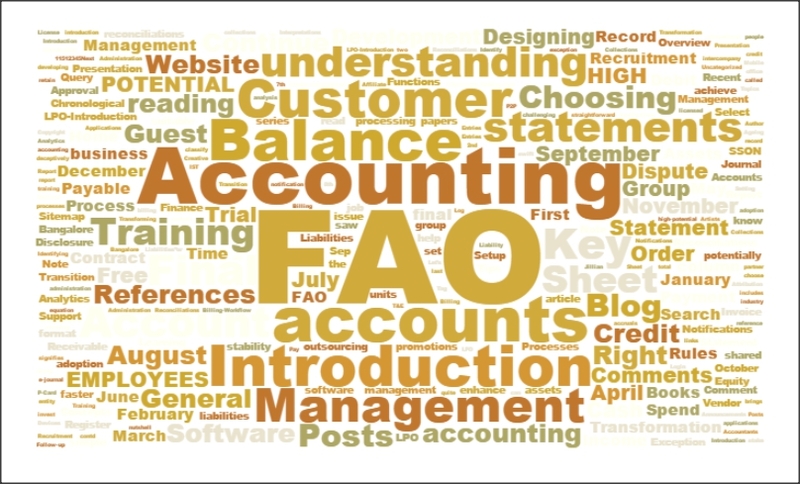 Adoption is full deployment of the IFRS standards, while convergence signifies making the accounting reports compatible. Adoption would mean that the SEC sets a specific timetable when publicly listed companies would be required to use IFRS as issued by the IASB. Convergence means that the U.S. Financial Accounting Standards Board (FASB) and the IASB would continue working together to develop high quality, compatible accounting standards over time. More convergence will make adoption easier and less costly and may even make adoption of IFRS unnecessary. Supporters of adoption, however, believe that convergence alone will never eliminate all of the differences between the two sets of standards. India is clearly brooding whether to converge or adopt, and the inclination seems to be towards convergence. IFRS as a whole will directly affect the entire accounting community. As IFRS grows in acceptance, most CPAs / chartered accountants, financial statement preparers and auditors will have to gain knowledge on the new rules and structure. Others, such as actuaries and valuation experts who are engaged by management to assist in measuring certain assets and liabilities will have to undertake comprehensive training. The current value is a very strong concept in IFRS, and that’s where these professions will get a lot of work. Professional associations and industry groups have begun to integrate IFRS into their training materials, publications, testing, and certification programs, and many colleges and universities are including IFRS in their curricula. Some textbooks are already covering IFRS, primarily in a comparative presentation to their instructions on GAAP of various countries. New textbooks covering IFRS are currently being written and should be in circulation in the reasonably near future.